Poulenc completed this sonata in the conventional three movements only days before his sudden death. 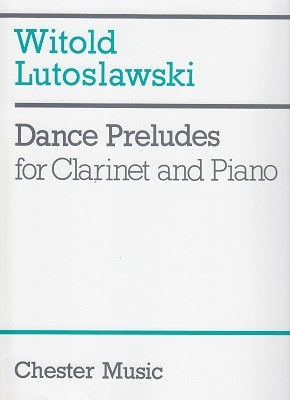 The curiously subtitled first movement is itself divided into three sections and the mood of the whole sonata generally matches the dedication but with outbreaks of frivolity which are the composer's hallmark. 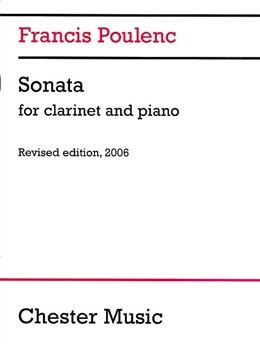 In a letter to his publisher dated 18th January 1963, which promised delivery of the fair copy of this sonata within eight days, Poulenc asked that the score should be engraved by someone with enough musical knowledge to resolve any apparent doubts about his intentions. Twelve days later Poulenc died suddenly, the ambiguities in the manuscript were not resolved and appeared in the first edition of 1963. Thea King's and Georgina Dobree's assistance in preparing the revised edition of 1973 went only part way to remedying the inaccuracies of the first edition, and it was not until 2000 that another attempt was made. 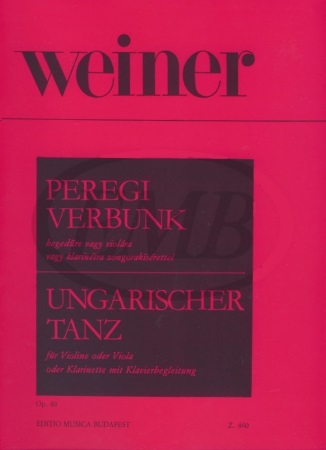 This involved a reassessment of the composer's intentions from his manuscript, correction of the 1973 edition and clarification of the notation. 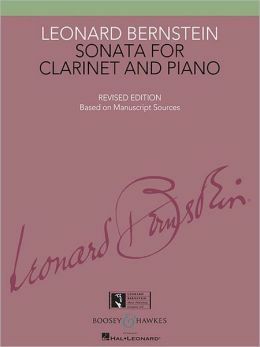 In 2006 Millan Sachania, who was the editor in 2000, made a few minor changes, so bringing about the fourth edition in the fifty-two years since this sonata was written. 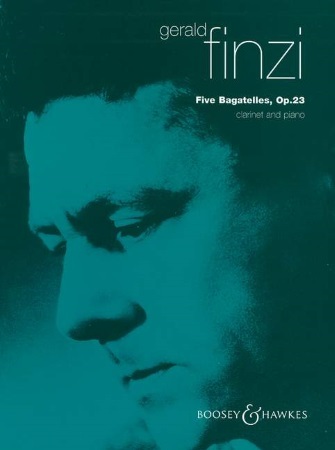 Benny Goodman apparently commissioned the sonata but Poulenc dedicated it to the memory of his old friend and fellow member of "Les Six", Arthur Honegger. Goodman was to have given the first performance, accompanied by the composer, but Poulenc's sudden death on 30 January 1963 intervened and the premiere was postponed to 10 April when Leonard Bernstein accompanied Benny Goodman at Carnegie Hall in New York. The first movement with its contradictory subtitle of "Allegro tristamente"(sadly brisk) is divided into three sections, fast-slow-fast. The series of arcs in the clarinet part leave more a shape in the ear than they do a tune so that the movement ends for the listener with a lingering but fuzzy memory of "melancholy gestures and moods". The "Romanza" second movement is more clearly sombre throughout and the "Allegro con fuoco" finale combines seriousness with clowning - typical of much of Poulenc's work.